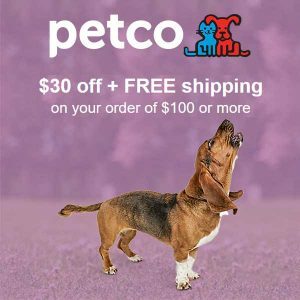 "A great gift for a pet-owner, too!" Planning to do your Christmas shopping early this year? 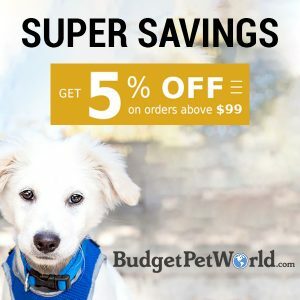 While you‘re at it, don‘t forget about your pets! 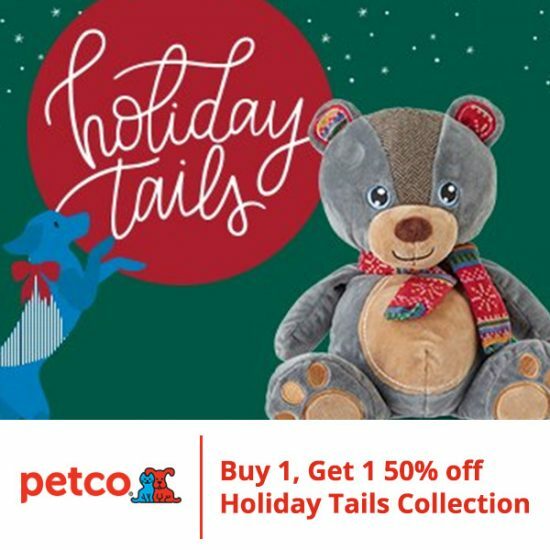 Right now, Petco offers a deal that will help you save big – Buy 1, Get 1 50% Off Holiday Tails Collection. 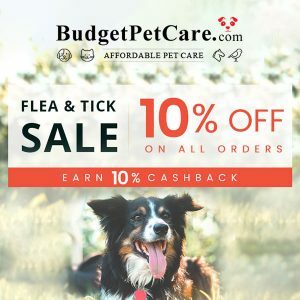 To find two perfect items for your dog, take a look at what‘s popular today and click See Deal to browse more. NOTE: Exclusions apply. 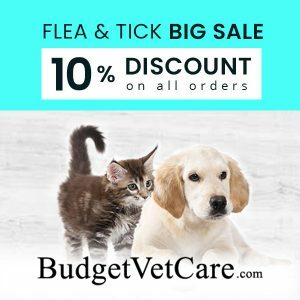 Discounted item must be of equal or lesser value. Online only.